Buying a used vehicle with Carson Cars is the kind of experience that you will be happy to share with all of your friends and family. We work hard to not only offer you an unbeatable selection of used Volkswagen cars for sale in Snohomish County, but also some of the lowest pricing that you could ask for. All of this is rolled into a buying process that is taken care of by our friendly, professional, award-winning customer service team to make your experience the best one yet. Do you know what type of Volkswagen you are interested in buying? Whether it is Volkswagen diesel cars for sale or another model that you have in mind, our team will work hard to bring you the best selection to browse through. Once you find a vehicle or two that you really like, we can set it up so that you can take a test drive. After you fall in love with a new to you Volkswagen, we will sit you down with our in-house finance department. What does it meant to have a finance team in-house? It means that we take care of all of the work for you. You will never have to call any of the banks or deal with copious amounts of paperwork. After you buy your vehicle from us, you then have the added convenience of either making payments online through our website or you can come right in to our dealership location. For us, it is all about making things as easy as possible for all of our customers. For used Volkswagen cars for sale in Snohomish County, call Carson Cars at (855)583-9356. 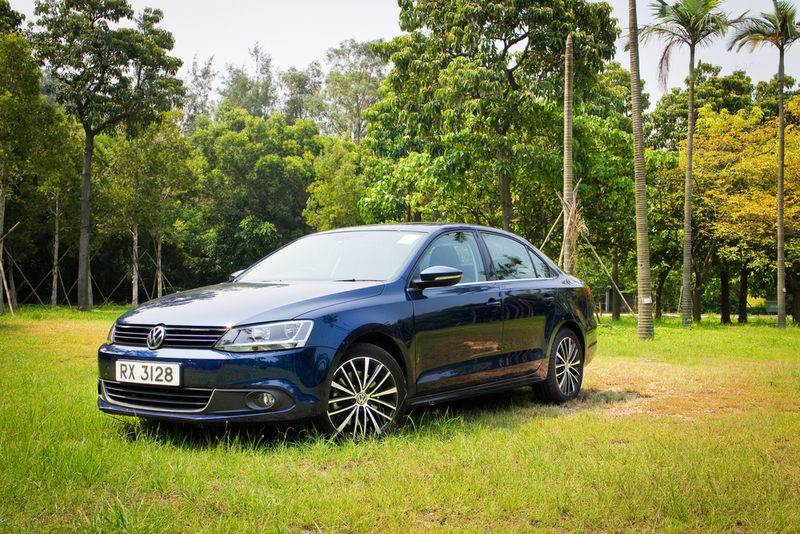 We will help you shop for an affordable Volkswagen Jetta for sale.